It's that time of year. School is almost out. All you can think of is being ready turn in your keys as quickly as you can after you wave goodbye to your kids that last day. 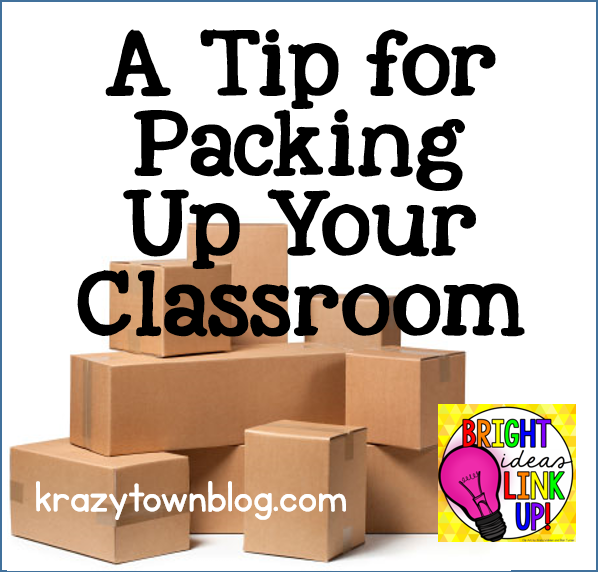 Here's a tip for packing up your classroom that will make life easier when you return after summer break. Where I taught, we had to have all materials except desks and chairs up and off the floor, and all moveable bookcases emptied. Built-in bookcases had to be covered in paper. Then we could finally turn in our keys and start our summer. I always started packing up my room the last couple of weeks before the end of the year. I'd slowly put away things that weren't crucial to instruction. Then that last day, I'd throw everything else into boxes labeled Miscellaneous finish up. I figured out one tip right away. Before you are pack away materials this year, grab a box and label it "Open Me First." Then, as you pack, put in those things that are vital to setting up your room. 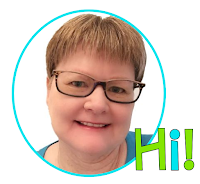 I included a stapler and staples, scissors, tape dispenser, blank labels for labeling student materials, file folder of back to school ideas, Kleenex, bulletin board decor for beginning the year, writing utensils - markers, pens, pencils, pencil sharpener, and so on. I'm sure you can think of plenty more. Once it is full, make sure it is placed somewhere you can easily find it when you come back in the fall. Then you'll be ready to go without ransacking all the other boxes. 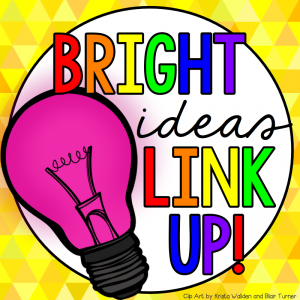 If you enjoyed this Bright Idea, please consider visiting my Teachers Pay Teachers store and joining me on Facebook or Instagram. We sure need something to lessen the stress! That is such a GREAT idea....open me first!! I always wrote it in BIG letters! I needed all the help I could get! Great idea! Thanks for sharing. I am always dumping things into boxes at the very end and then regretting it in August! When I moved schools, I had 5 boxes labeled Miscellaneous. One for each year...I was forced to make a change! Oh my goodness, how did I never think of "open me first"?